I am excited the weather has become warmer. I enjoy going on walks when the weather is warm. Although, it is sunny, but slightly windy I enjoy wearing my Helly Hansen training kit for walks. I love this black active training pants because it is relaxed fitting. This comfortable, lightweight pant has an elastic waistband with an adjustable cord, and side pockets. These pants have become my favourite because they are perfect for walks and casual summer outings. This VTR Core long sleeve t-shirt is made with a quick drying material perfect for active use. The soft polyester fabric that is used moves the moisture away from the skin, and keeps us comfortable during exercises. This relaxed fitting long sleeve t-shirt is very soft, and has flat lock stitching as well as a feminine neck opening. It is available in a variety of colours. 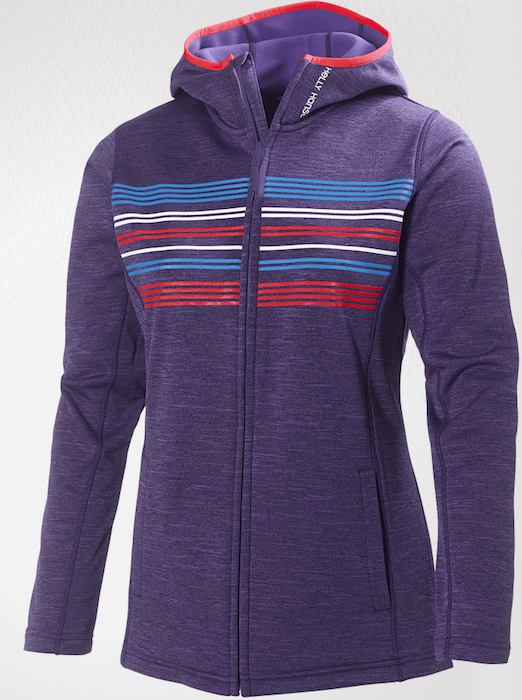 I like this bright, Nordic purple graphic fleece hoodie, which is cozy and lightweight. 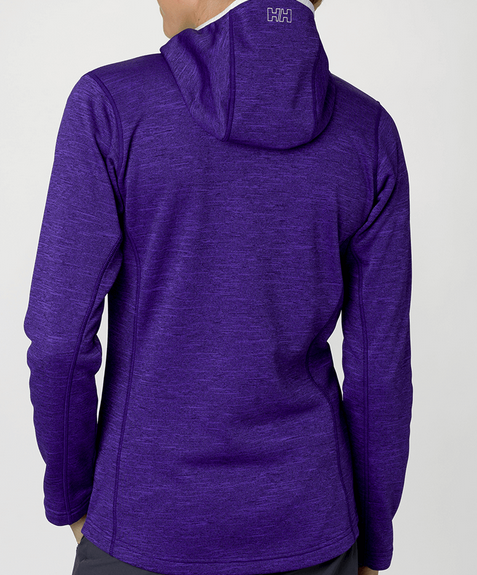 This hoodie has side pockets, and is perfect to wear for walks, training, or for casual everyday wear. It also makes a wonderful midlayer. This hoodie is available in a variety of colours and designs. Helly Hansen clothing is made with blue sign approved fabric, as they have responsibly used highest level of consumer safety products to produce, with minimum impact on people, environment, and resources. I like that this Helly Hansen training wear for women are comfortable, stylish, and the design is well thought out for active use. These are very nice. I like Helly Hansen wear, such great quality. They look like good quality, but not very fashionable. I love that purple jacket. I love Purple and Turquoise. I love the Nordic purple graphic fleece hoodie. I like that these Helly Hansen clothes are produced with minimum impact on people, the environment, and resources.